Hilda Negron is iTN Worldwide's ocean export manager. Working as a global logistics company means we’re lucky at iTN Worldwide to have a multicultural team that reflects the many destinations we service. 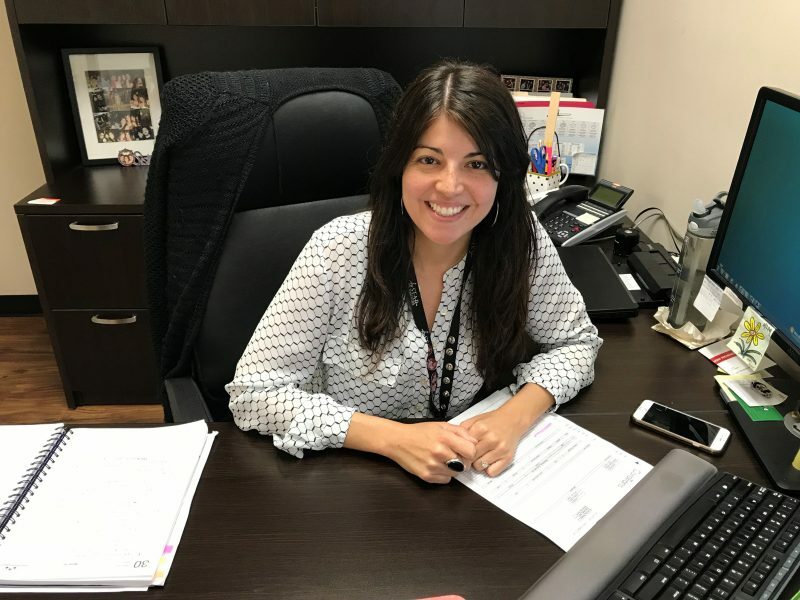 Our ocean logistics department manager Hilda Negron is a native of Puerto Rico, and in 2017 when hurricane Maria made landfall, we knew it was time to step up for one of our own and the many customers and partners we service through our daily flights to the island. Her career in logistics began unexpectedly, but she never looked back. Negron quickly climbed the ranks at iTN. Her desire to learn granted her the ability to move around in distinct roles and learn different areas of logistic practices. “I joined iTN as an inside sales rep assisting with pricing, quoting, and customer service but my growth has been rapid. I upgraded to accounts manager responsible for implementing and developing VIP relationships. Last year, I was promoted to manage our ocean export operations department. I find iTN unique because it’s an environment where people are encouraged to think outside the box and to bring new ideas,” Negron said. “This happens through all ranks of the company. We have clear set goals as an overall organization and at the different department levels, but we are also given the flexibility to come up with and implement new ideas that will contribute to meeting those goals. Negron said she likes that iTN encourages employees to advance their career and experiment with different roles. Last year when the hurricane devastated her homeland, Negron quickly turned her logistic knowledge into her passion sending aid and emergency supplies to Puerto Rico. People were lining up at iTN daily to send generators, diapers and all types of first aid and canned goods to their loved ones. For Negron, this was no longer a business, but a lifeline to her loved ones. Her bond with her team has grown significantly, and she credits the culture and team-first attitude encouraged at iTN. They also strategize and have group meetings to set intentions and catch up on work updates. To stay in touch with Hilda, you can email her at hnegron@itnworldwide.com or find out more about our Ocean Export services email us at itnpricing@itnworldwide.com.